Why settle for charging your Apple iPhone or iPad with tangled cords when you can use the Apple 8 pin flat tangle free charger by YourTech. 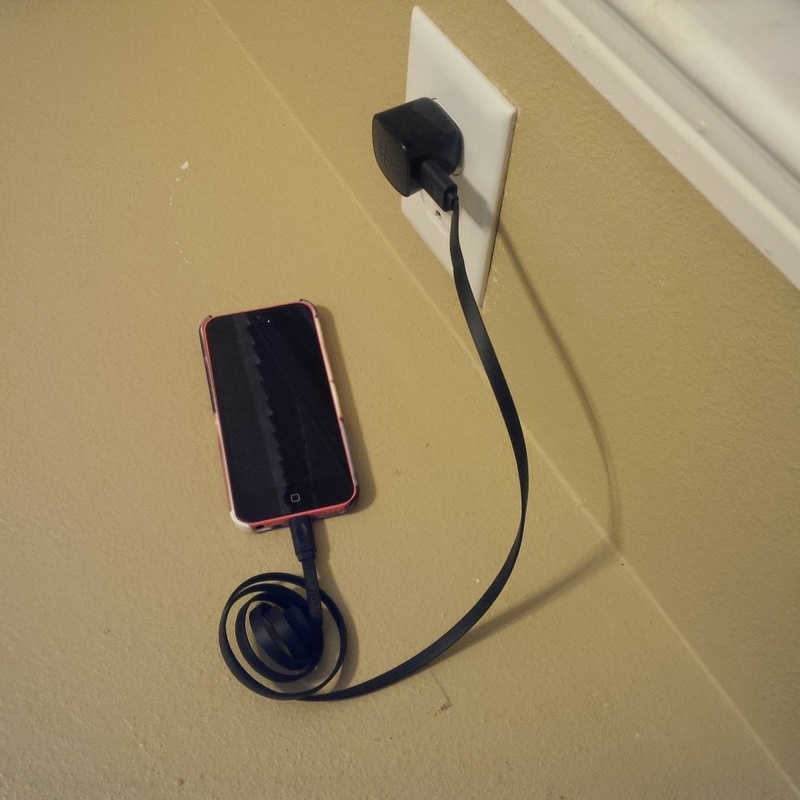 This cable is surely designed to keep your smartphone charging tangle free! Check out the YouTube video below of our review of the product! 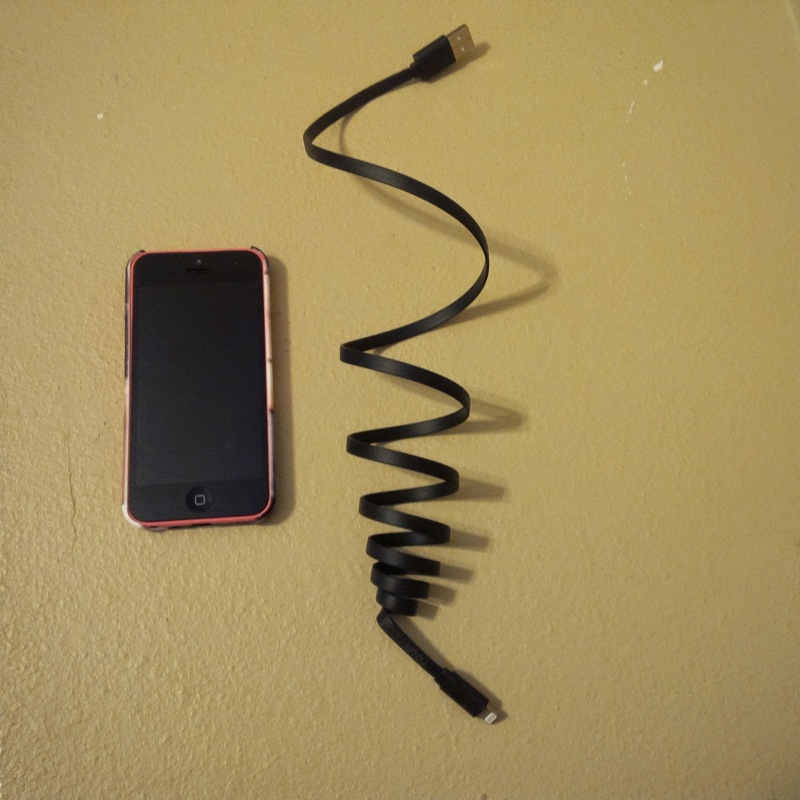 Overall, the Apple 8 pin flat tangle free charger is sure to keep you more organized and easy to carry around in your pocket with having to worry able the cable getting tangled. Unlike other products I’ve used that claimed to be Apple certified, this charger immediately charges the device! What are you waiting for? 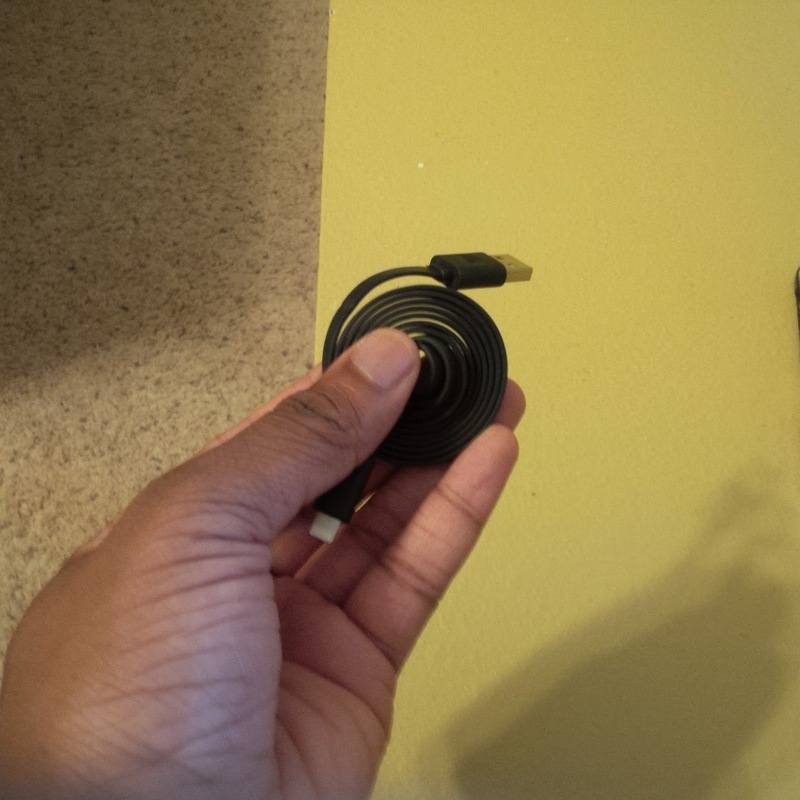 You can find this durable cable on Amazon for $10.88–very cost effective!